Is the most important Uruguayan dairy Company founded in 1936, awarded as the main Latin American exporter, has brought its products to many countries in the world, like United Arab Emirates, Saudi Arabia, Kuwait and Yemen. CONAPROLE exports its products to 53 countries and is committed to keep growing their exports. Is the largest Uruguayan private Company. 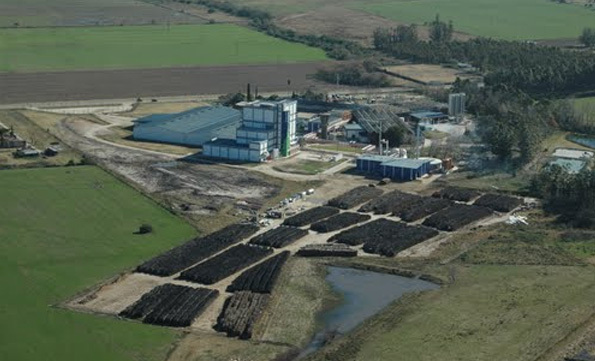 Its turnover is around U$S 1.000 million and is the largest dairy exporter not only of Uruguay but of Latin America. It is a very representative brand for both Uruguayans and for millions of citizens in the world that buy any of their products. They process about 1.300 millions of milk per year, 90% of which are destined to the foreign market. The mentioned milk is provided by more than 2.000 small and medium producers, that own the Company. It has 1.750 effective employees and about 200 seasonal ones. Simplifica has been working together with Conaprole’s development team in the migration of all their main management systems into the cutting-edge technology. Its largest system (Fresh Milk Management), has over 900 tables and 5000 GeneXus objects. During the 23rd International GeneXus Meeting Simplifica Software together with Conaprole’s team, delivered a conference entitled “Conaprole: Migrating large sized KBs”.